This Finger Lakes area has many attractions. 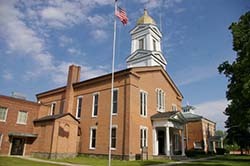 Visit the award-winning wineries of Seneca Lake. 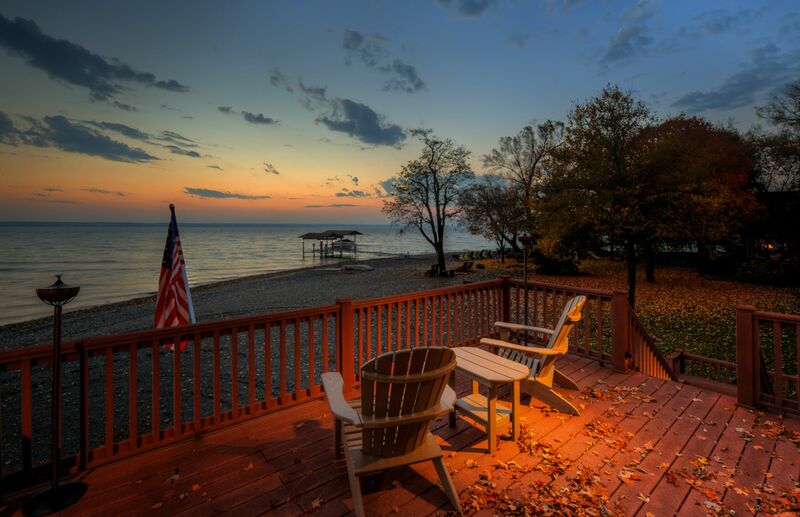 Experience the rich history and natural beauty of the community. There are many unique restaurants to satisfy all tastes. 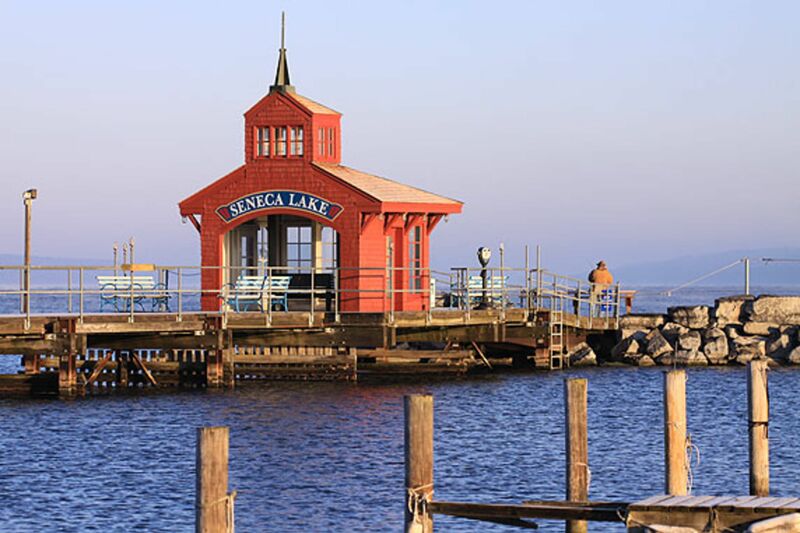 Seneca Lake is extremely popular with tourists, boaters, and especially sailboats. 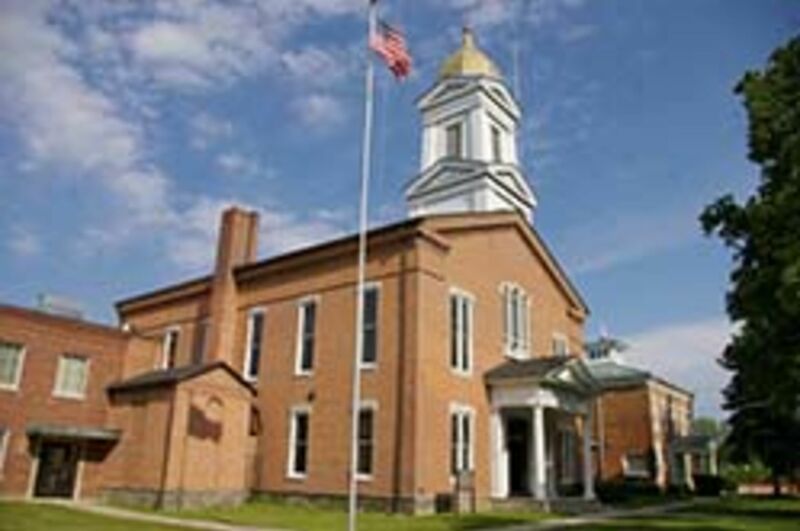 There are marinas at both the north and south ends of the Seneca Lake, the south being in Schuyler County. 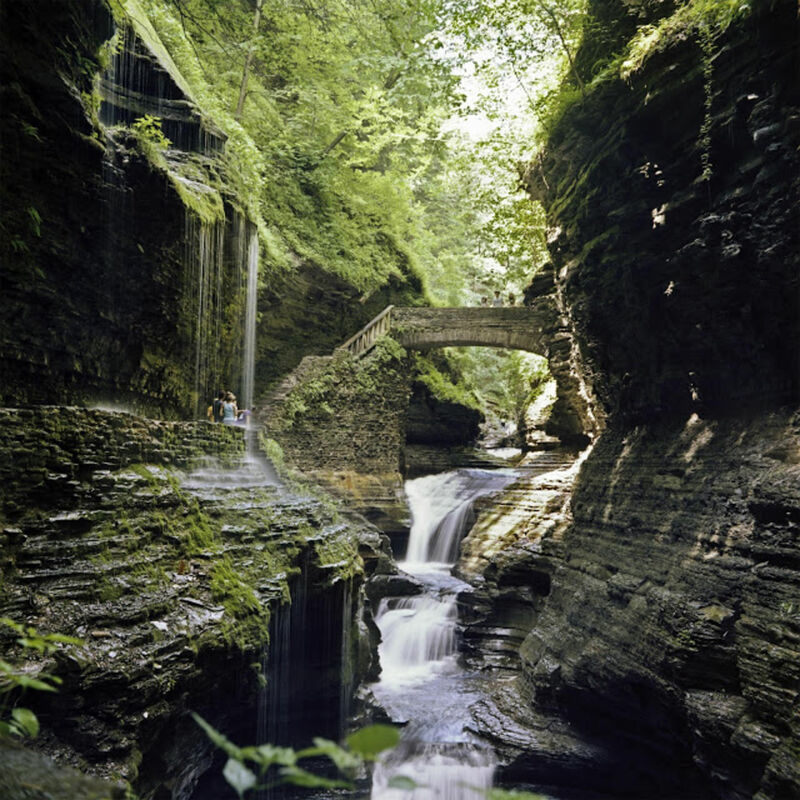 The Watkins Glen State Park offers hiking trails that pass over and under waterfalls - what a great experience! 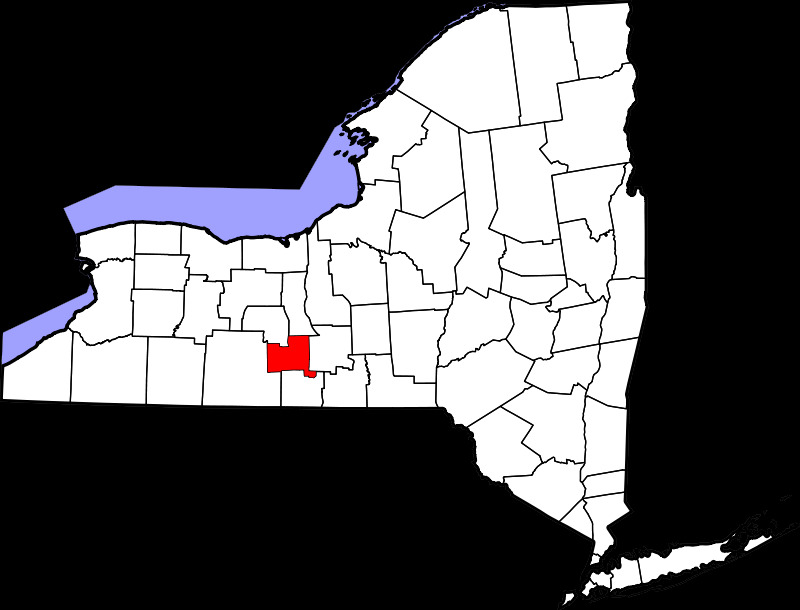 Catherine Valley Trail and the Finger Lakes National Forest offer many recreational activities such as hiking, biking, climbing, and walking trails. Watkins Glen International features a list of legendary drivers which have graced the streets of Watkins Glen and the twists and turns of Watkins Glen International for over 60 years.